Industrial networks have advanced threat protection needs, requiring a ruggedized solution that helps to ensure safe, reliable service delivery. 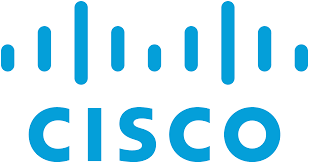 Cisco offers a broad portfolio of solutions for industrial control networks. Hi there! Can I help you find the best Industrial Security solutions?